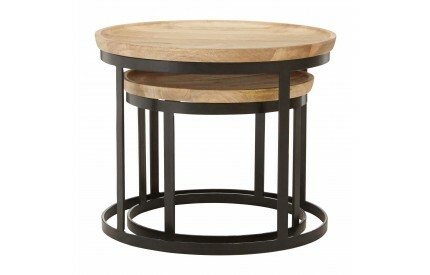 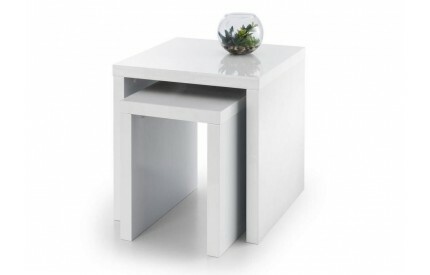 You are viewing our selection of Nest of Tables with stand alone choices, or options that do have matching products such as Coffee Tables and Side Tables. 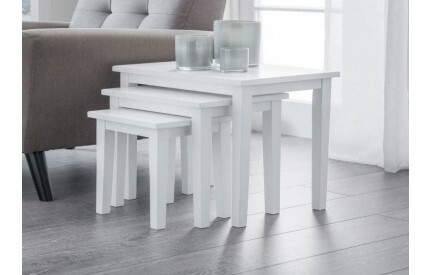 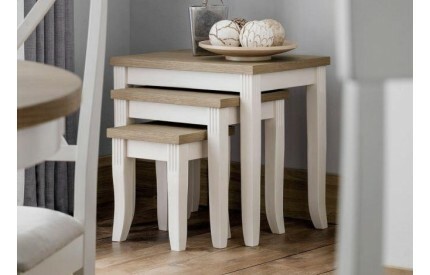 Whether you are looking for a Nest of 2 Tables of a Nest of 3 Tables we are sure we have a colour, including White Nest of Tables, Oak Nest of Tables, and style option to suit your individual taste. 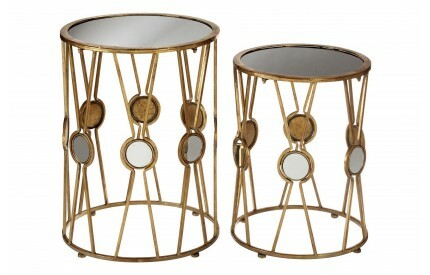 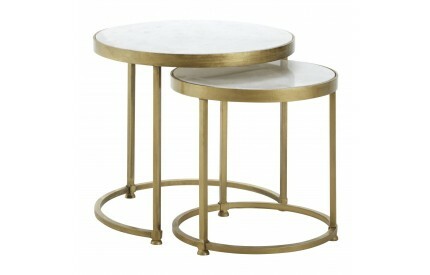 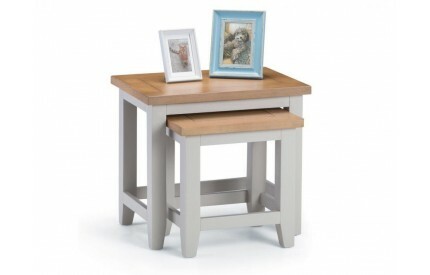 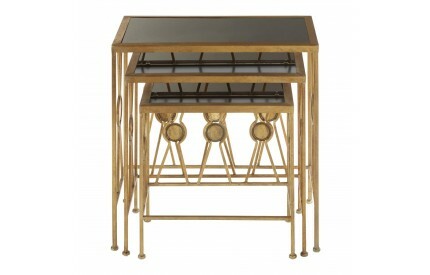 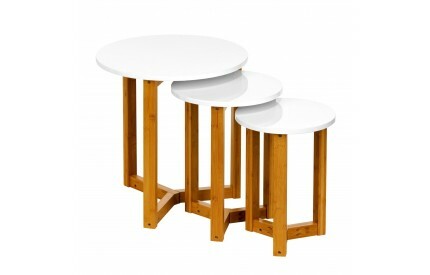 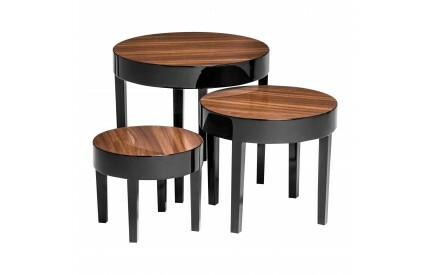 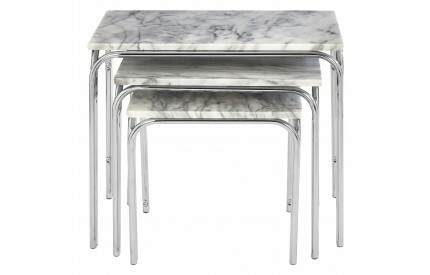 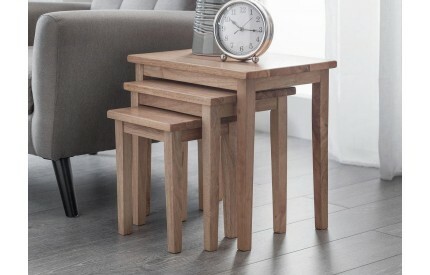 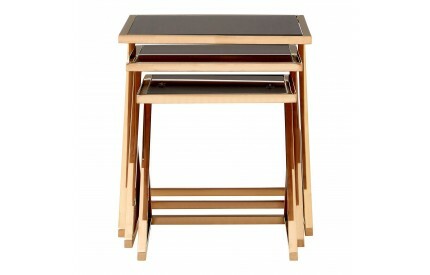 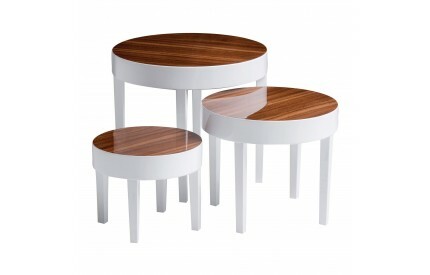 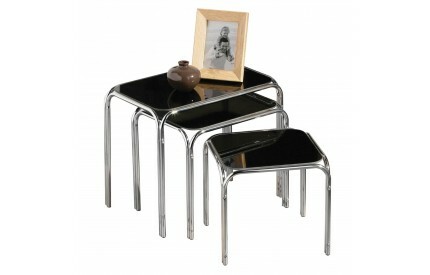 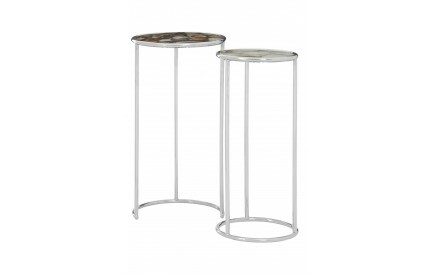 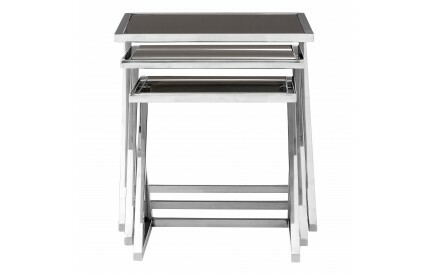 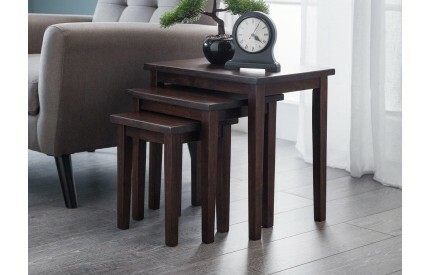 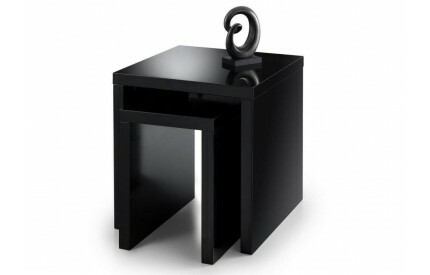 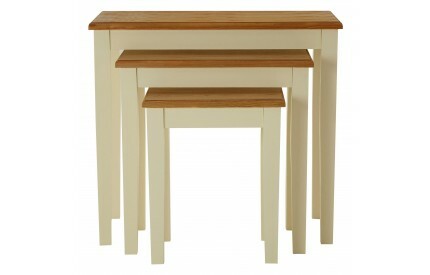 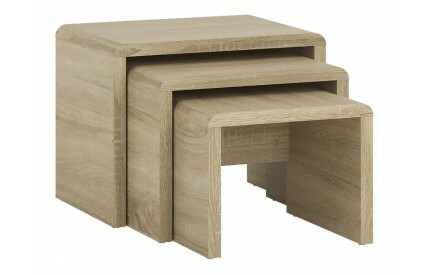 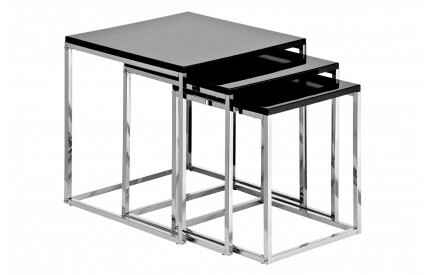 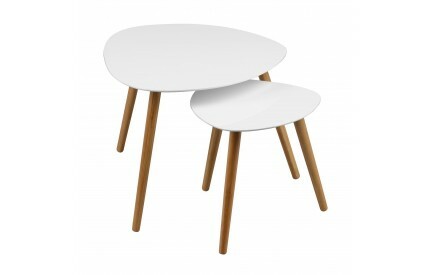 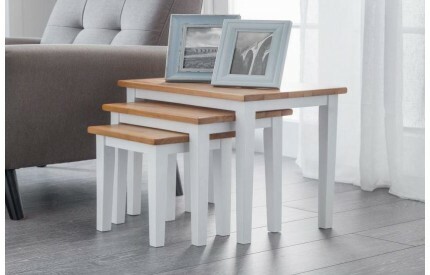 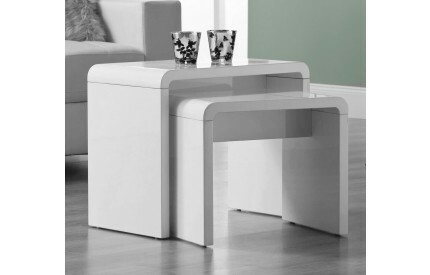 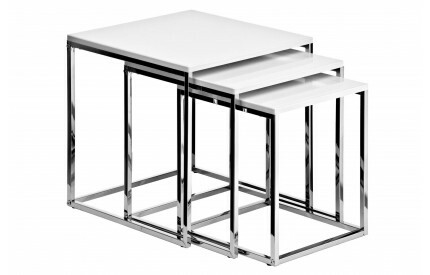 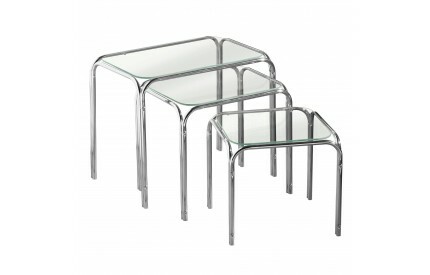 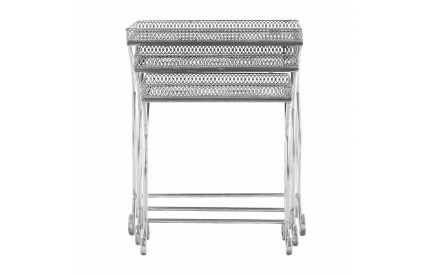 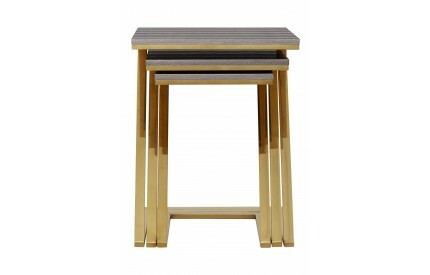 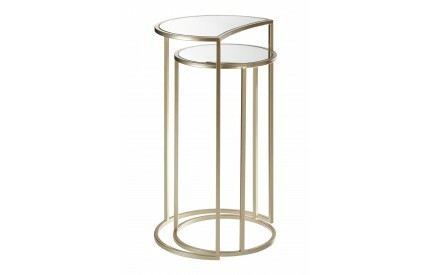 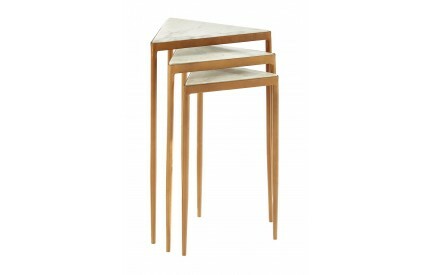 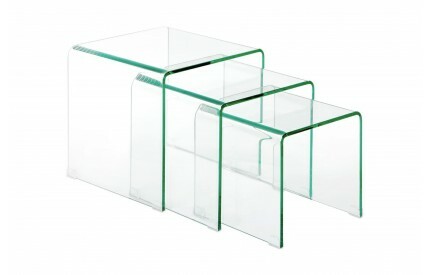 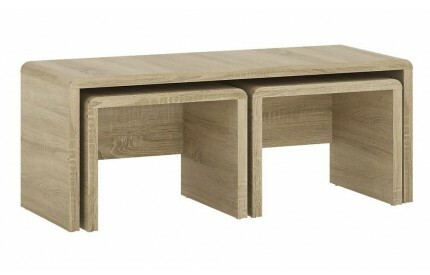 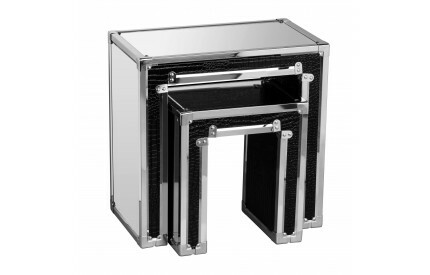 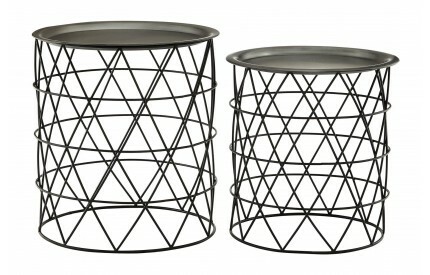 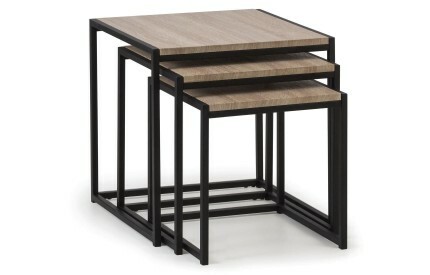 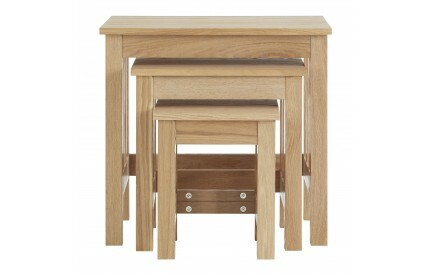 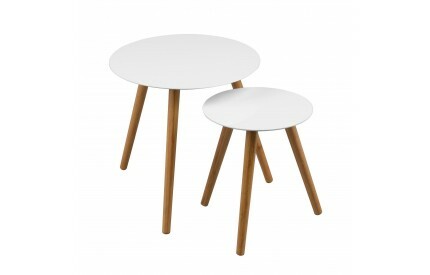 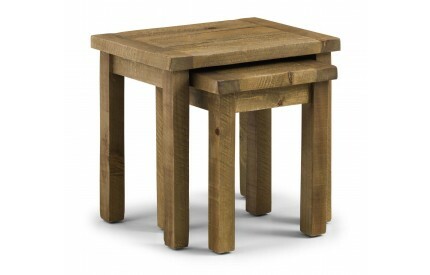 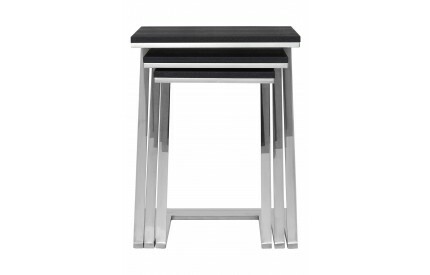 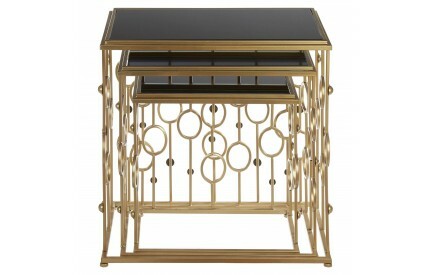 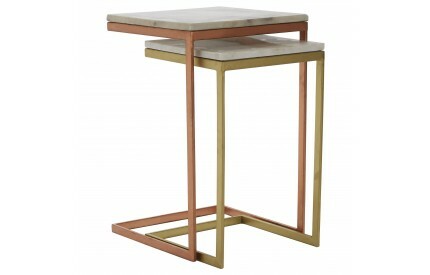 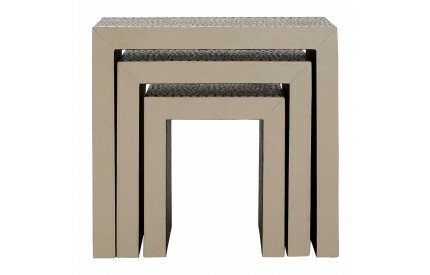 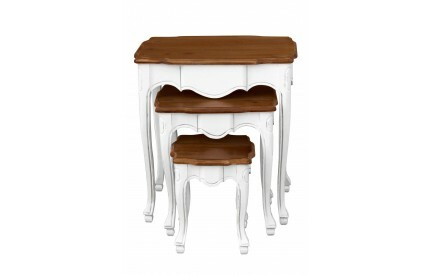 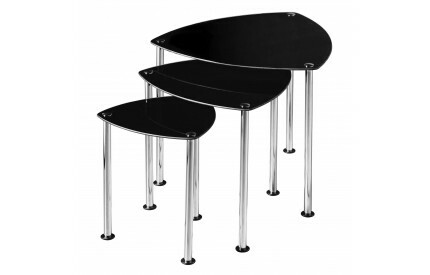 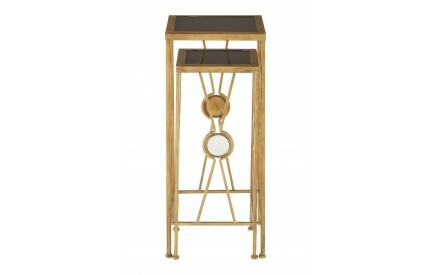 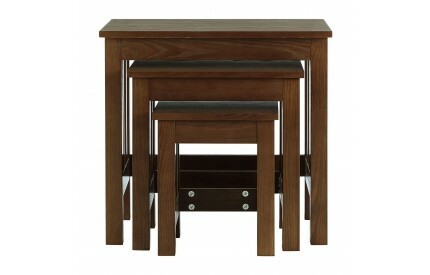 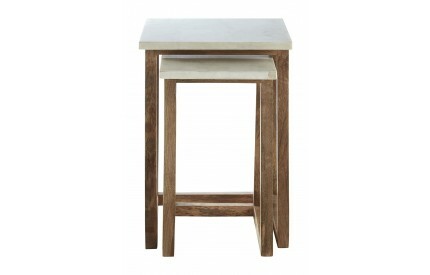 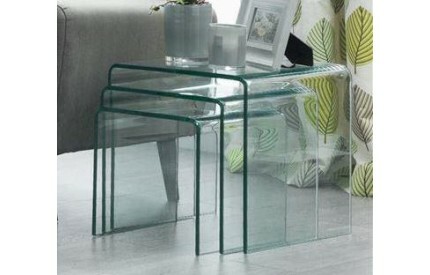 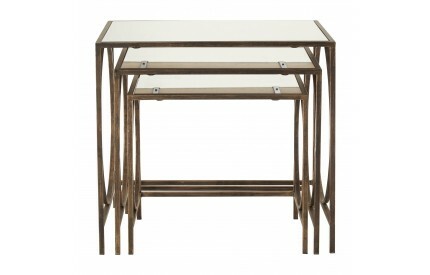 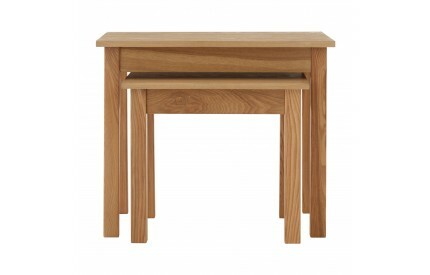 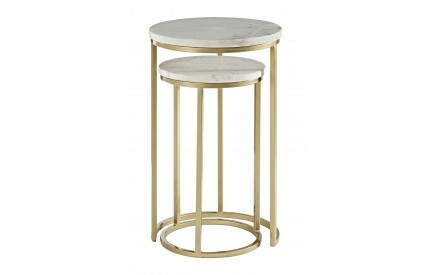 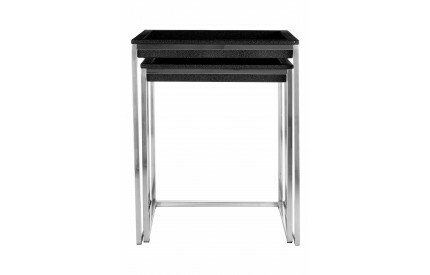 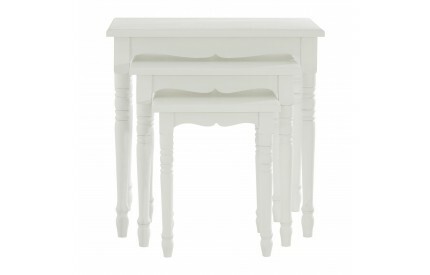 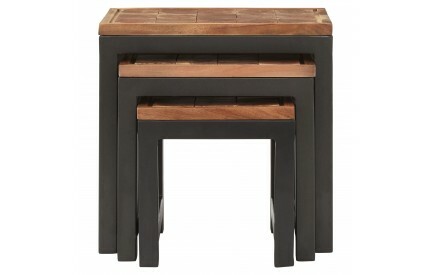 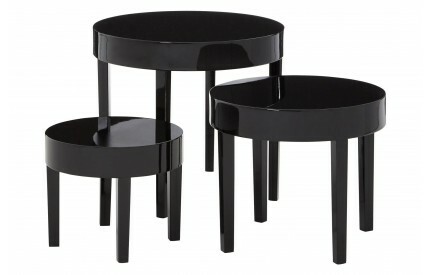 To view matching products, please browse our selection of Side Tables, Coffee Tables and Console Table. 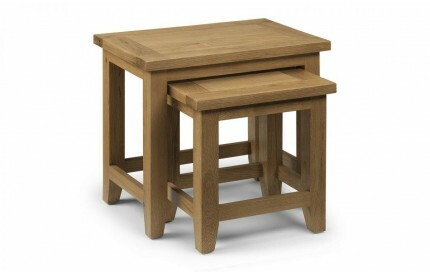 Sourced from renowned brands, and delivered free to most UK postal codes.